LP (AA Music AALP 3600). Recorded in April 1986 at Jet studio, Brussels. Released in 1986. Out of print LP, but the tracks can currently be downloaded on the iTunes store as a digital album under the title Café Liégeois do Brazil. 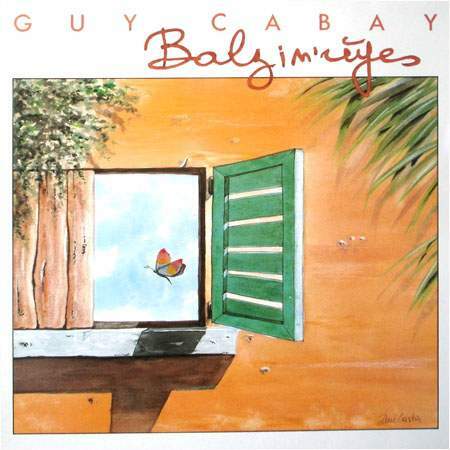 Guy Cabay writes his "Brazilian-souding" songs in Walloon, and surrounds himself with jazz musicians.